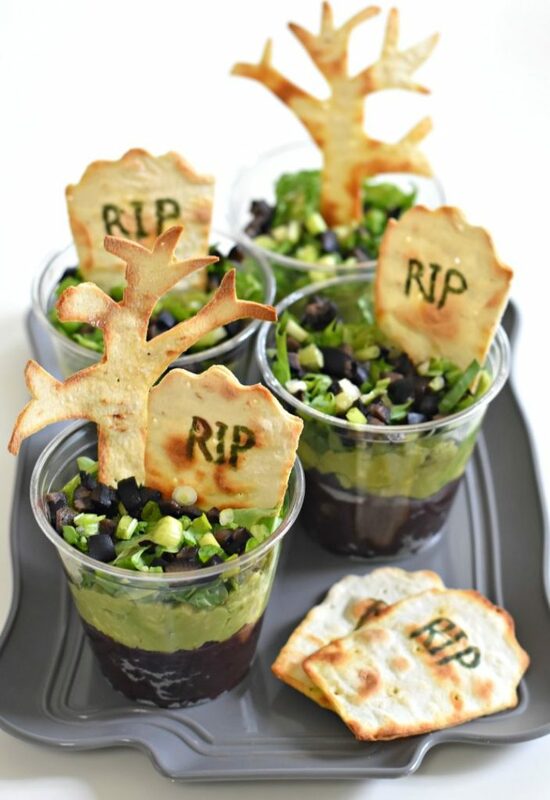 I’ve searched the net, so you don’t have to, for spooky, cute, creepy and 100% vegan halloween treats. Creep out your guests with these yummy ideas from a few of my favourite food bloggers out there in the blogosphere. 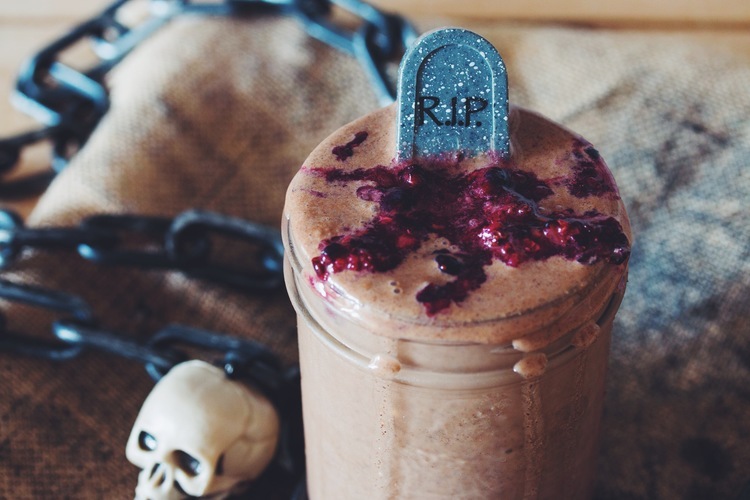 A deathly delicious smoothie that feels sinful to eat… from Lauren Toyota over at Hot For Food. Her Youtube channel is packed with inspirational and funny vegan-ness. 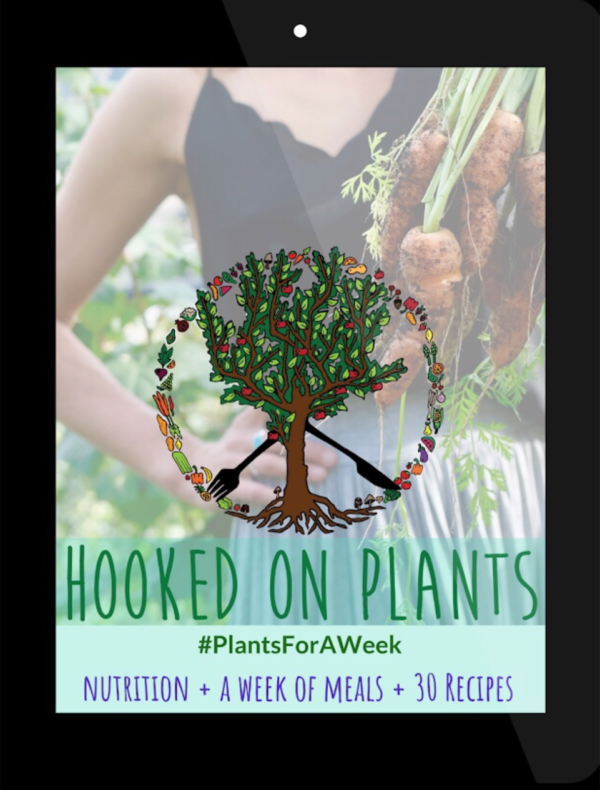 Candice from Edgy Veg always comes up with crazy ideas. Her Youtube channel is full of awesomeness too. This is just creepy. Dana, over at the Minimalist Baker, is one of my fave vegan bloggers. 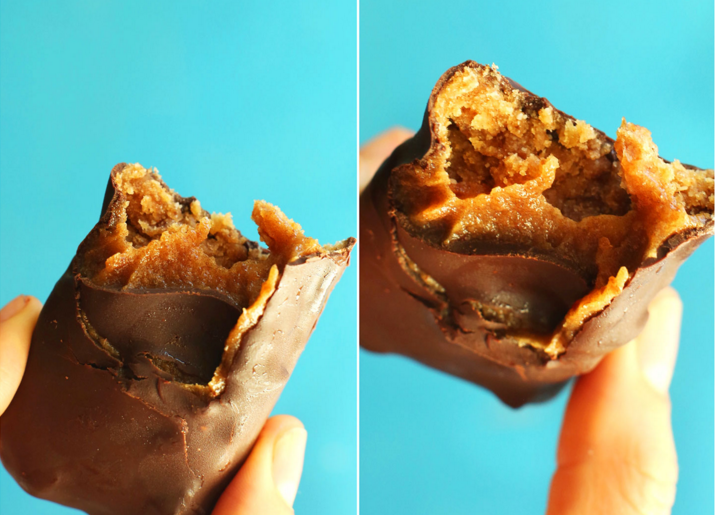 Make this healthy version of your fave candy bar, and you won’t miss the mega-unhealthy version. 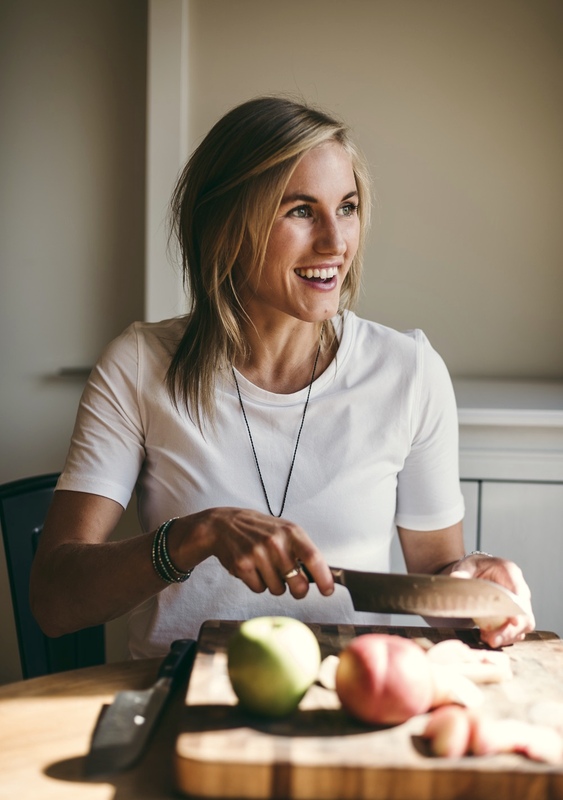 Angela at Oh She Glows is one of the first food bloggers I started to follow. 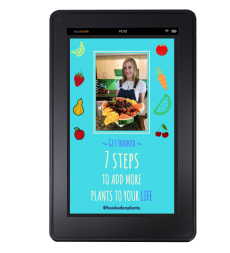 She’s got a massive following now with her best-selling books and delish vegan recipes. 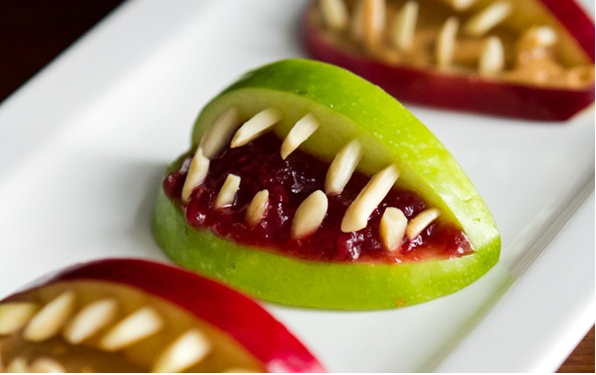 These are easy and awesome for kids to do too! 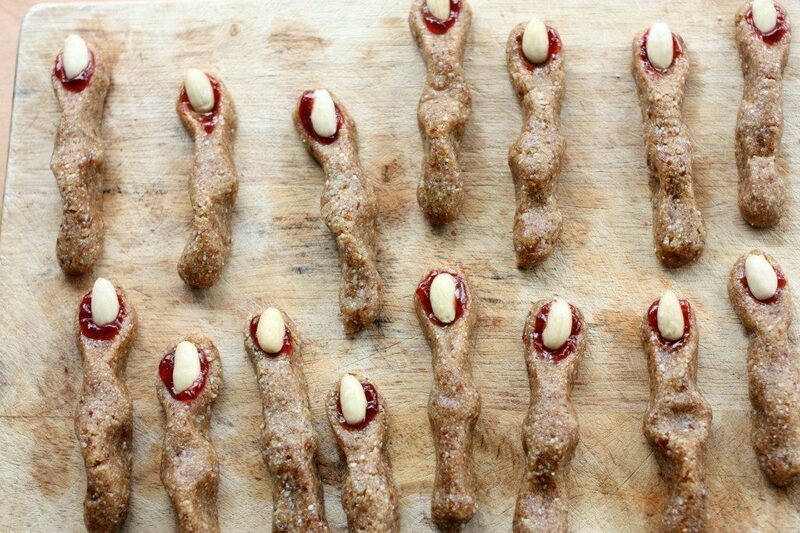 A rendition of your usual witch fingers (because who doesn’t make witch fingers annually? ), but pretty darn good for ya! Zesty, Mexican theme-party must haves I’d say. 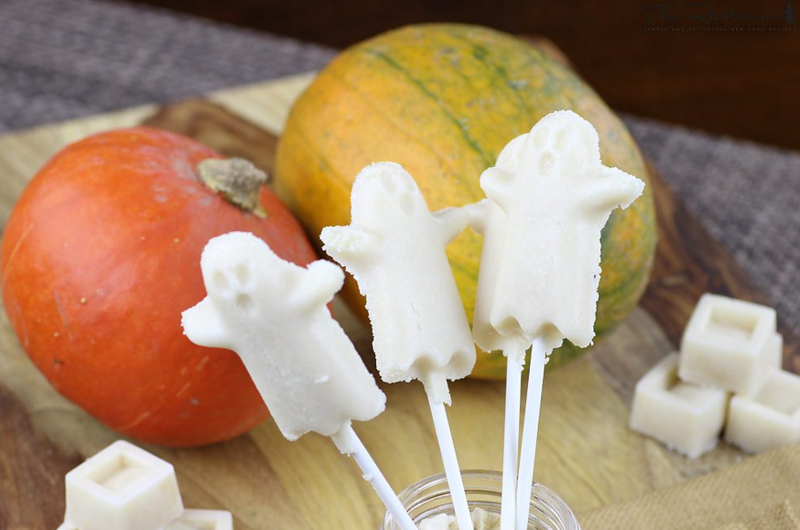 Not dessert, but definitely needed for the halloween spread. 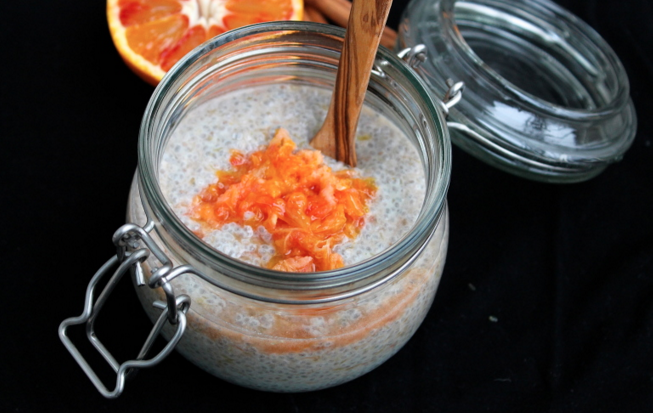 Raw with all the nutrients intact, and crazy simple with just a few ingredients! 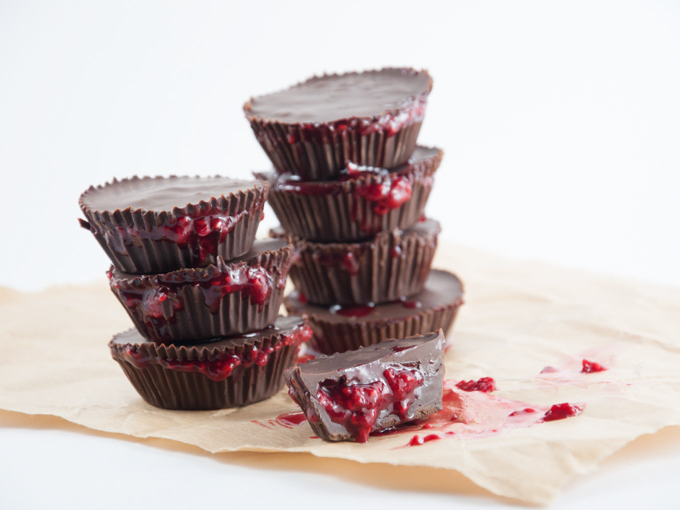 Like peanut butter cups but bloody. Just 3 ingredients too! We like simple. Laura Miller is hilarious. And so is this vid. Hopefully it inspires you to dress up and make food. Why leave carving to just pumpkins? 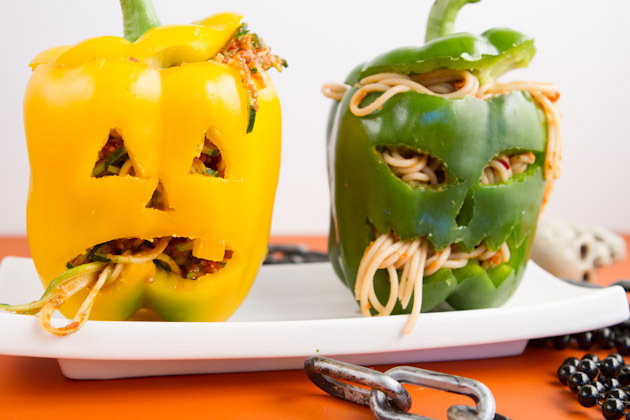 Here’s a gutsy idea for a halloween-y dinner. 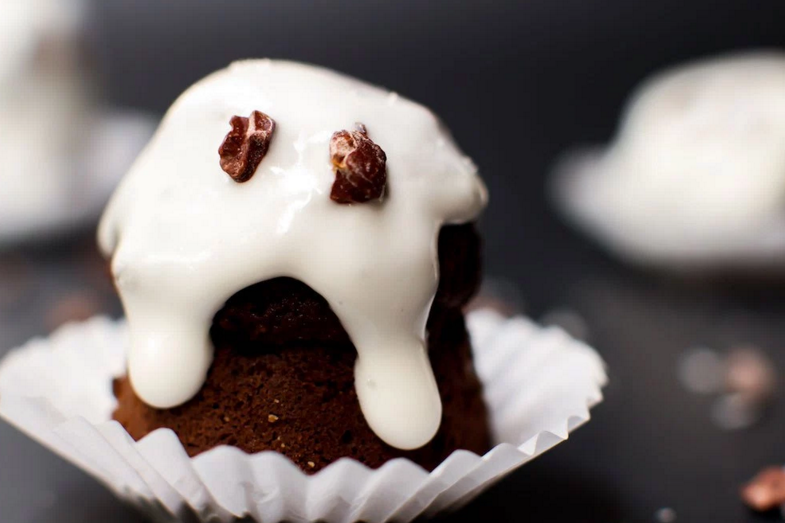 These are high-carb, low fat, and oh-so-spooky. Raw, good for you, and delish. 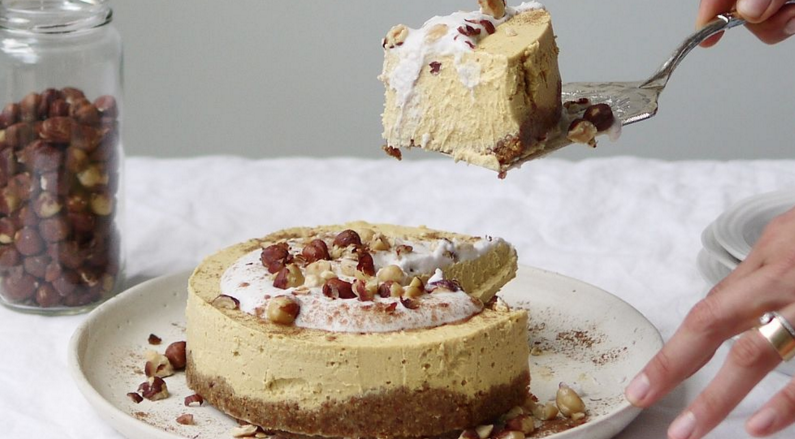 Emily is the queen of decadent vegan desserts, and I just had to add this one in here because, even though it’s not spooky… it screams Fall and sweetness… plus, I just had to feature Emily because a dessert post round-up without her would be criminal. OK, again, I know this isn’t really halloween-themed, besides the pumpkin in there. But I had to include a dessert from Erin, because she is just amazing and she posts some of the most drooool-worthy recipes. 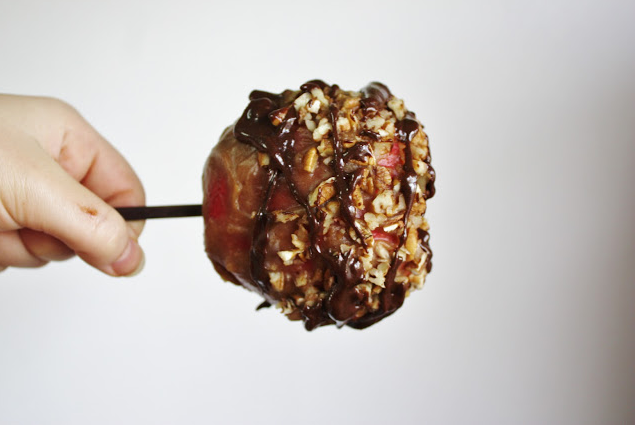 One more fall-flavoured dessert, minus the halloween theme… Only because I want to give a shout out to Sisley! 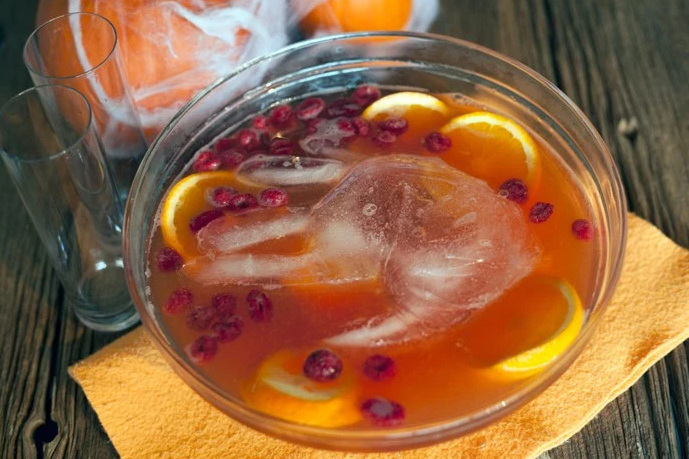 These flavours will taste like halloween, don’t you worry. 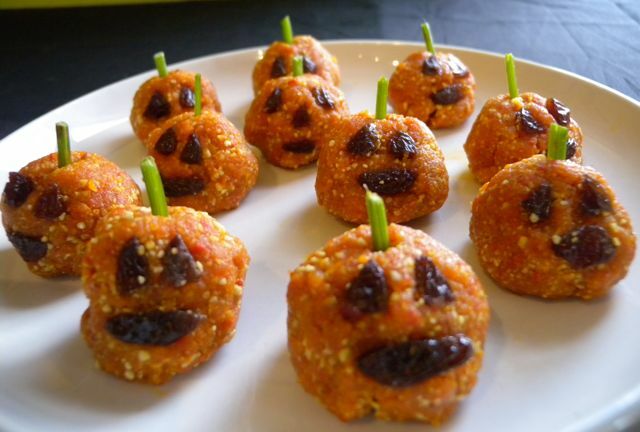 You could even add some creepy eyeballs to a bowl of this on the treat table to do the trick. Tag me if you make these! @hookedonplants on instagram. 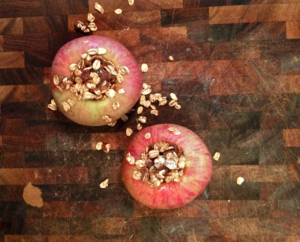 There’s just something special about warm apples. Then when you add in some campfire smoke, plus an oaty-datey topper, it just gets to be out of this world! This is a great one to show off to your friends this summer. It’s so easy to prepare before you head out into the wilderness, then all you need to do is throw it on the hot coals.